How Does Spring Thaw and Seasonal Rainfall Affect Your Trees? 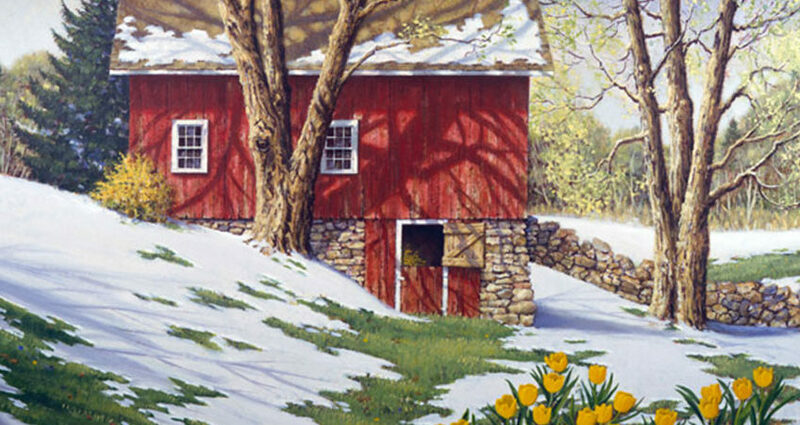 Snow plays an important role in your yard, insulating tree roots and providing a certain amount of moisture during the spring thaw. Rainfall tends to be heavier during the spring as well, resulting in excess moisture throughout your yard. How does this condition affect your trees and how can you protect them from potential issues? After a period of dormancy in winter, trees begin to grow again in the spring. Trees also react strongly to heavy winds and excess rain during this period of growth. A thick layer of snow melting into the grass and steady spring rains can actually harm tree roots and cause fungal disease to take hold. When moisture remains in the soil and takes the place of much needed oxygen, your tree may suffer. 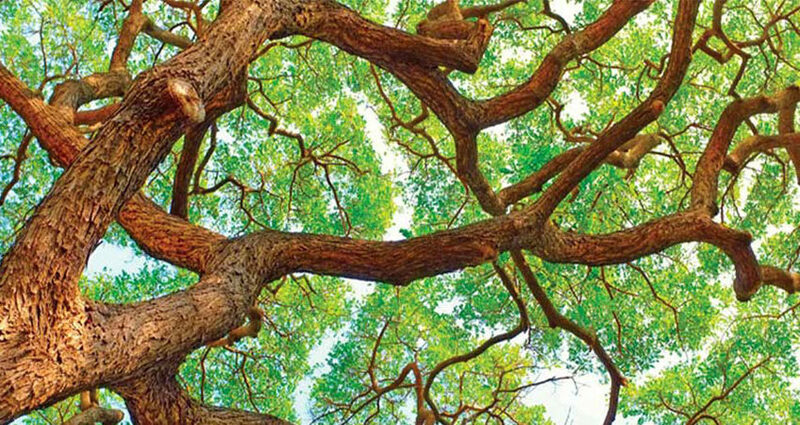 Stress can stunt growth and leave your trees susceptible to other environmental problems. Watch the leaves in early to mid-spring for signs of a problem caused by too much water. When leaves growing on the lower are turning yellow check the soil for soggy areas. If you spy algae or mildew growth on the soil around your tree roots, you may need to call in an expert for some advice on drainage. When new leaves turn brown soon after showing, or the tree looks wilted, it may be in serious danger due to soaking roots or fungal disease. Your nose can also help alert you to potential problems – a rotting smell spells trouble. 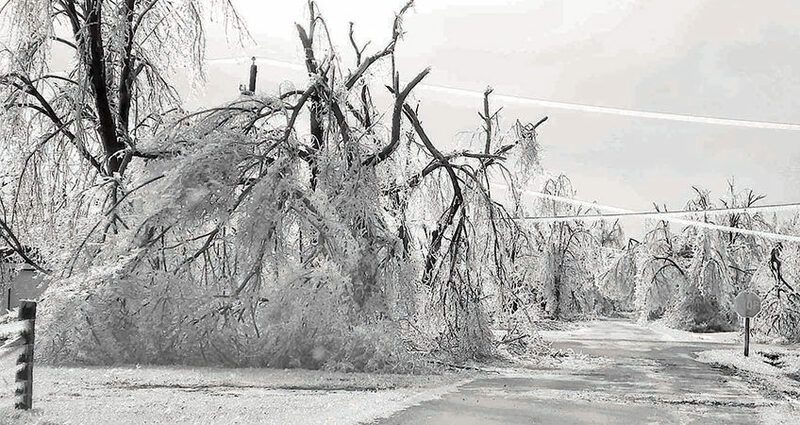 Losing trees due to excess moisture from spring thaw and seasonal rainfall is rare, but it does happen. 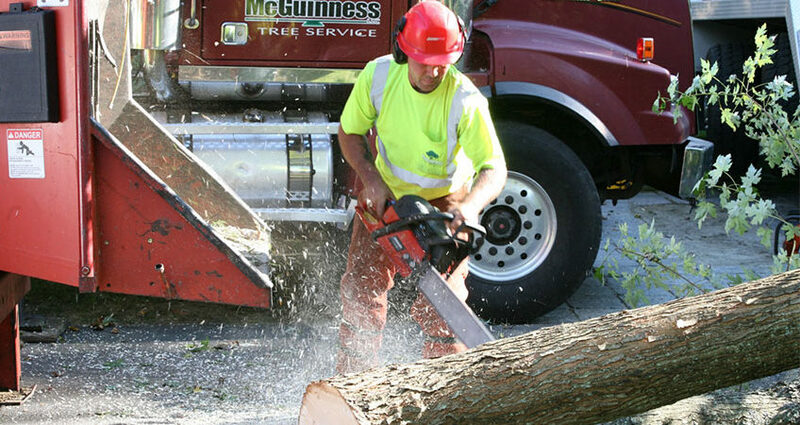 Have your tree trimming company monitor the health of your trees during spring pruning, and be sure to treat the trees well during the summer and fall to prepare well for next spring. With some extra TLC and consistent monitoring you can be sure your trees thrive, even during a wet spring. Spring here in New Hampshire officially rolls around in March, and your yard begins to demand attention at about the same time. Remember to spend time on and service the trees and shrubs in your property, using this essential tree care for early spring as your handy schedule. The nicer weather will find you out in the yard, raking leaves and cleaning out the garden. It’s also the perfect time to prune roses and thin out those old deciduous bushes and shrubs. Be sure your pruners are clean and sharpened in order to avoid damaging your trees. Collect the branches, foliage and brush from your trimming and add to the compost, or burn this natural waste if allowed. Some municipalities collect raked leaves and “green waste.” Your landscaper will take care of disposing these items when handling your tree trimming and pruning. Spring and fall provide the ideal conditions for tree planting. The climate and condition of the soil make spring a perfect time to plant a new tree. Take a look around your property to gauge which areas need more shade, and which spots could use a bit of dressing up. Remember to consider the size of the tree at maturity, as well as the spread of the branches. Don’t squeeze trees into cramped spaces, and think about the future in terms of growth and size. If you have an old stump in the yard, think about hiring a stump removal service this spring. Getting rid of the old stump will provide more space on your property, and could be the ideal way to make room for a new tree. Spring is also the time to fertilize the grass and trees for solid growth all season long. Trees, bushes and shrubs can be watered deeply at this time of year; the amount of water used depends on how badly the tree needs the drink. Fertilizer can also be applied deep down at the roots, although this process is best left to the industry professionals. Your trees and shrubs need special care in the spring. From cleaning up to planting and fertilizing, these tree care tasks for early spring are essential and help your yard to remain healthy and strong. Winter in New Hampshire brings quite a few challenges, including icy roads and high heating bills. 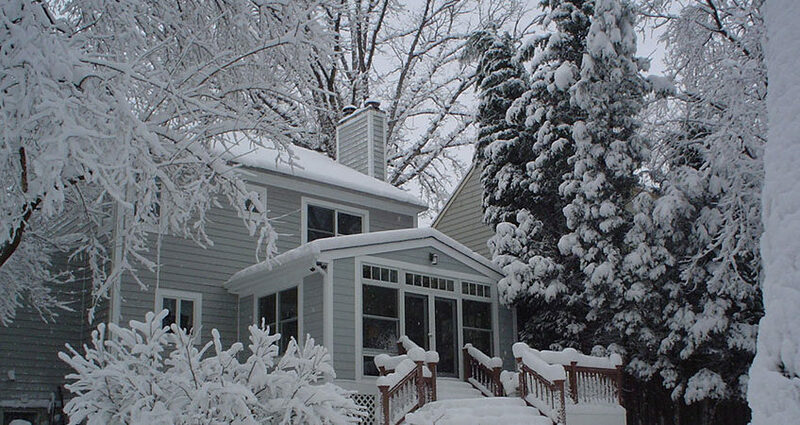 If you think winter is tough on your family, consider how frigid temperatures and biting winds affect your trees. Caring for trees in winter involves understanding the problems that may arise and helping your tree make it through unscathed. We’re still in the midst of a windy, cold winter, here in New Hampshire and many fallen trees have come down over the past few months. If nothing was damaged in the fall, and the trunk and branches are not causing a problem on your property, you may just be waiting for spring to hit before clearing the mess. Good idea, but you need to approach the situation with a well laid out plan in place. 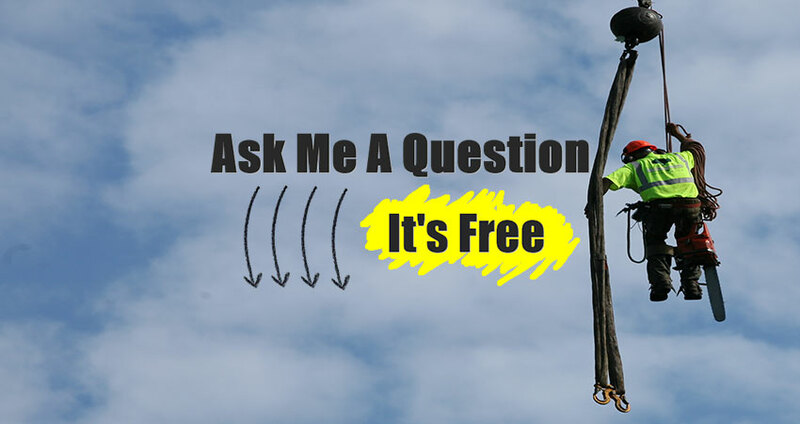 Are Your Trees Safe From the Snow Blower? 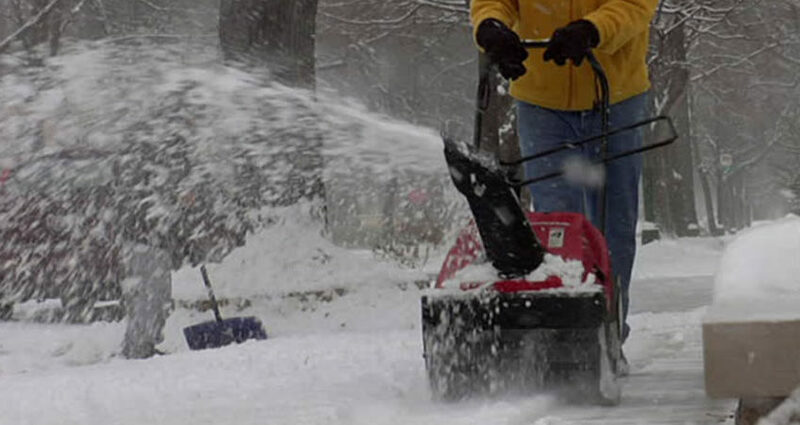 Snow blowers provide a fast, easy way to clear your walkways and driveway after a heavy snowfall. And your trees appreciate a decent blanket of snow protecting their roots. But when you take heavy snow tossed with a good deal of force and aim it at your trees, damage will be the likely result. Property owners living in New Hampshire know that they are responsible for keeping their driveways and walkways clear of ice. Learning how to use ice melt without harming your trees and vegetation is essential, and helps you protect your entire property all year round.